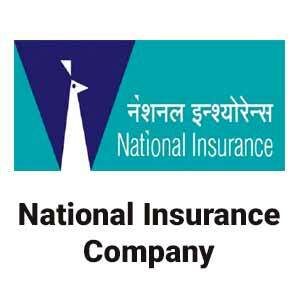 We are pleased to inform you that National Insurance Company Limited (NICL) has released the list of selected candidates for the post of Administrative Officers (AO, Scale-I). The mains exam was held on 02nd July 2017. We congratulate all the candidates who got selected in the examination and wish all the best for your bright future.